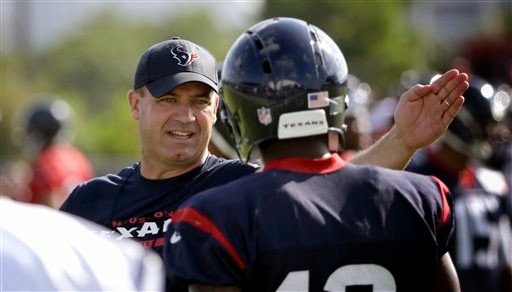 O'Brien Speaks on training camp with the Texans. Topics include Clowney, Officials coming next week, and the tone of the team in general. He also comments on Andre Johnson's Injury. Click Link Below to hear the full interview on the Texans Website.